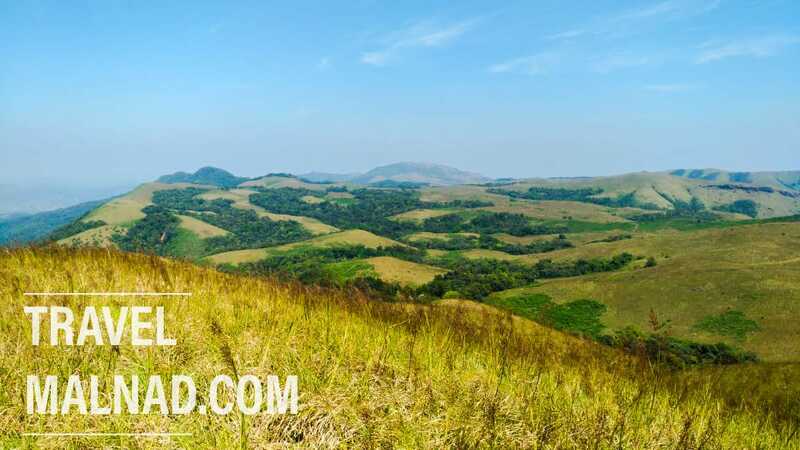 If you are a trekker/hiker who love scaling mountains & kissing skies, then you must visit Malnad. I thought of writing this blog about a recent trekking expedition we took in the heart of Malnad region. Malnad falls in the Western Ghats belt of Karnataka. The only destination with several hill stations, valleys, hills, rivers, rivulets, water falls for nature lovers. This was one of the most exciting trekking trail our trekkers group found in the Malnad. This is a reserve forest with wildlife department surveillance. You need to take prior permissions from authorities to enter these forests and hills. Forest department will send a guide/watcher to accompany. 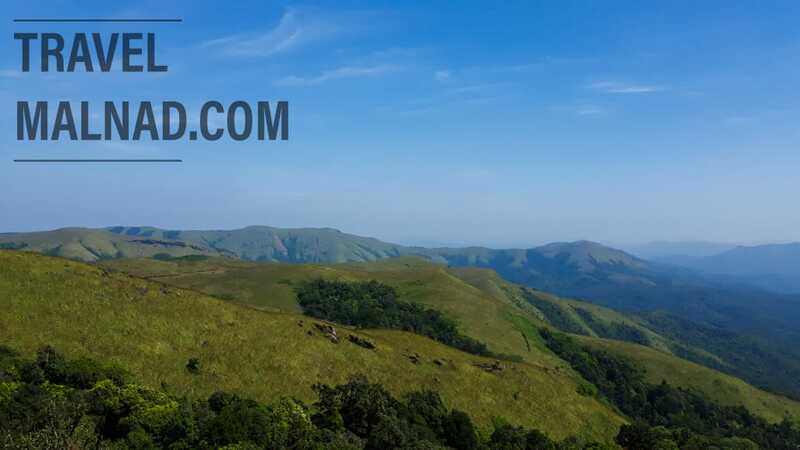 We are a group of trekkers who identify best places for trekking in Malnad region. 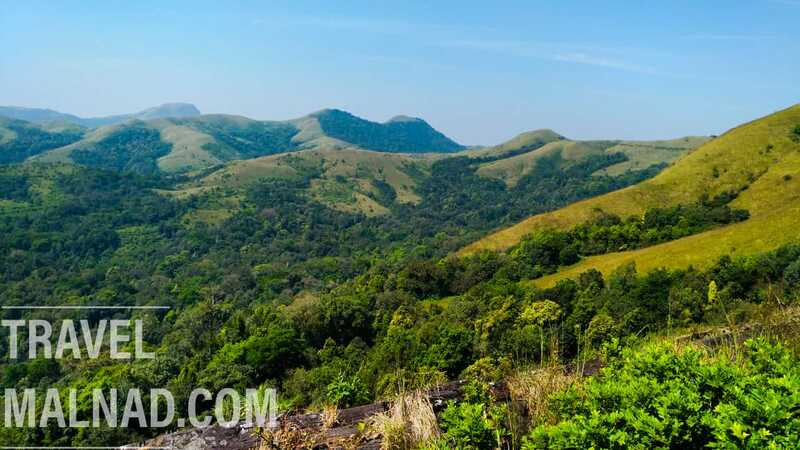 In Karnataka no other region can offer the most beautiful trekking trails. 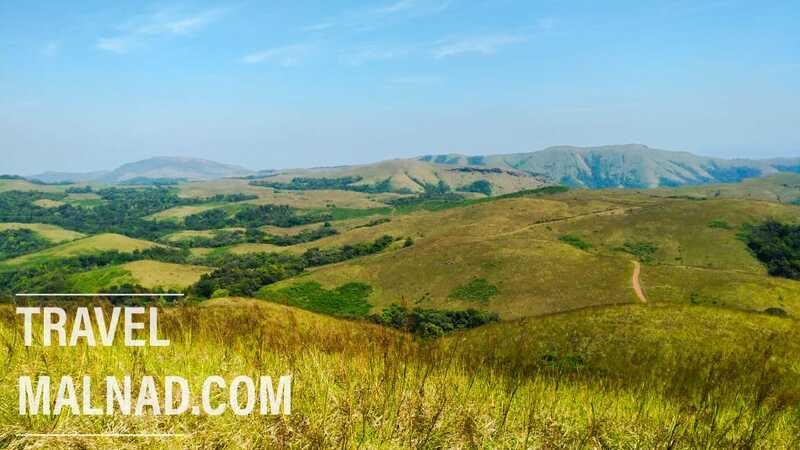 There are several stays in and around the trekking spots and you can book them on Travel Malnad for a meaningful trip experience. 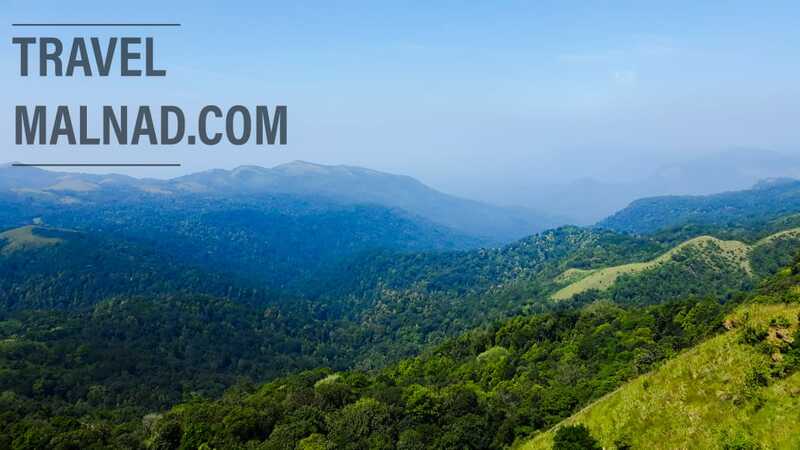 Think of trekking in Malnad you must visit travelmalnad.com for planning without any hassles. In the Western Ghats the forest department is striving to protect forest and animals from human activities. Trekkers are advised to speak in low voice while inside the forest region. Mr Hegde kept on informing us about their duties and commitment in preserving the beauty of Western Ghats. There was not a single piece of paper or any trash thrown anywhere in the entire 20 Kms stretch we walked. This was so relieving news for me who always felt sad when I see the trash thrown by educated tourists at sightseeing places of Malnad. Our trekking began with a small introduction about the forest given by Mr Hegde. We started slowly walking and climbing the hills looking at the grandeur of hills & mountains around us. The sun was shining bright that day making everything around us looked more beautiful. The mountains far away were visible as the mist has subsided for the day. Lines of mountains trailed as long as our eyes can comprehend. We never felt tired as the nature has kept us energized & enthusiastic. Our senses get a kind of boost by trekking, that no other activity can give. We feel elevated to an all new level of thinking as we climb up the mountain and see the nature around. Human being is a minuscule before the gigantic mountains and the sky above. Our existence amidst the nature like any other animal was just like a molecule for the Mother Nature. We were discussing across our journey about the immense gratification of seeing Western Ghats closely. Downhill trek was as challenging as the uphill trek. We were toiled by the rough paths with stones and grass all over the place. It was like a test for our immune system to sustain the brunt of sun above and the wildness of forests & hills around us. We had carried a lot of fruits, cookies & water for steady food supply throughout the trek. It was most required as it was one of the most hectic treks I had ever done in the recent years. Book a stay as per your budget choice using www.travelmalnad.com – The only native & rural holiday service provider of Malnad Karnataka.